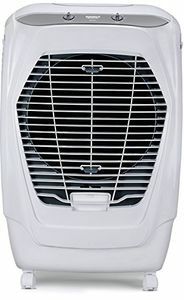 Purchasing an air cooler to get some relief from the heat is probably not a sensible thing to do. 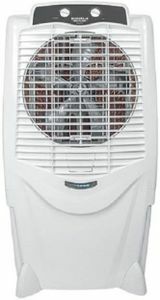 You need to keep an eye on the area of the room that needs the cooling and also your budget. 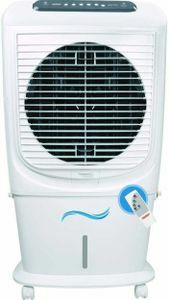 Keeping track on all such information and comparing different models based on their features and price tags is not an easy task. 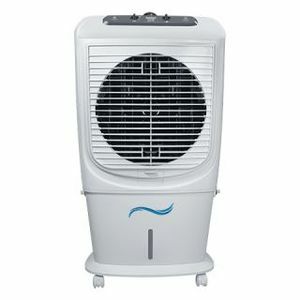 Thankfully, our website can do the job of comparing different types of air cooler much easier for you. 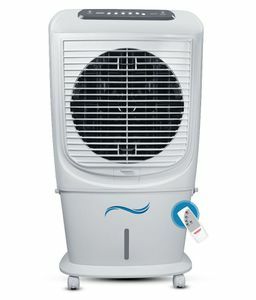 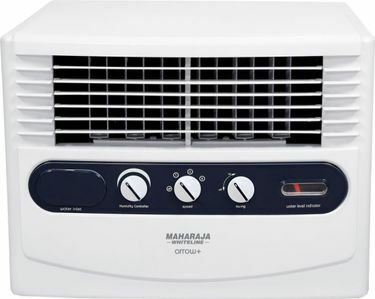 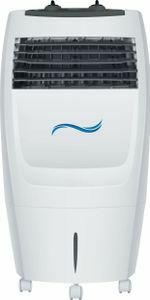 Maharaja Whiteline air coolers are also available on various online shopping sites such as Tata Cliq, Amazon, and Infibeam at the lowest prices.